The teachings of Ra Uru Hu through the Human Design System explain why changes are happening, how it got to this point, and where it’s all heading. Why is autism becoming more common? What are the four steps of mutation? What can we expect in 2027? For over 400 years we have been affected by the present Cycle, but in 2027 it comes to an end. Learn about the present Cycle and what lies ahead. The Demise of Domestication. Explore the source of the Mutation that will impact humanity post 2027. The Neo-Matriarchal Revival and the new alignment in our Solar System. Explore the relationship and mythology of Pluto, Eris and Sedna. Do you know anyone born between August 2005 and January 2006? 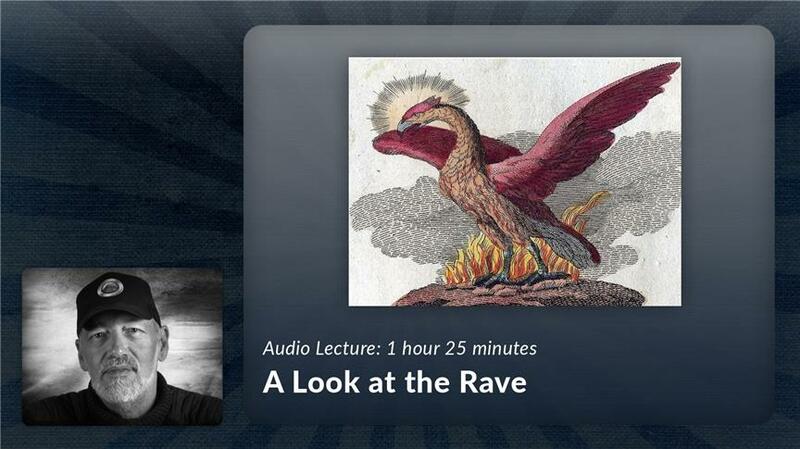 They are of a unique generation, and the focus of this lecture. How do global cycles affect humanity? 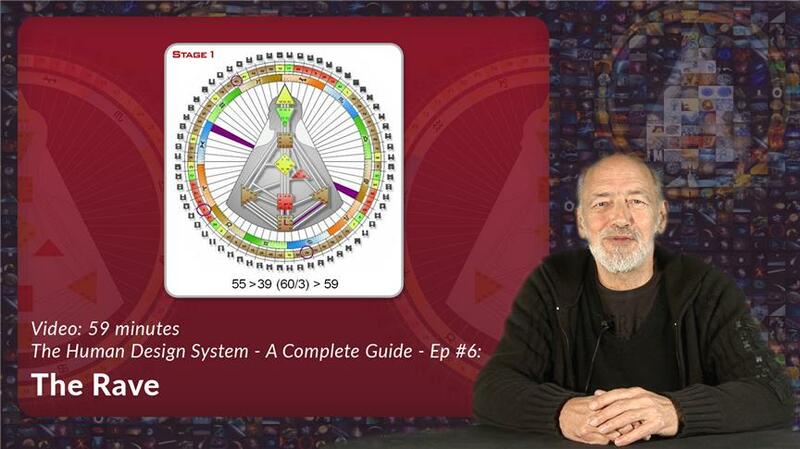 Discover each of the Lock and Key Gates of the Mandala, and how they explain the conditioning patterns that govern 400-year cycles. 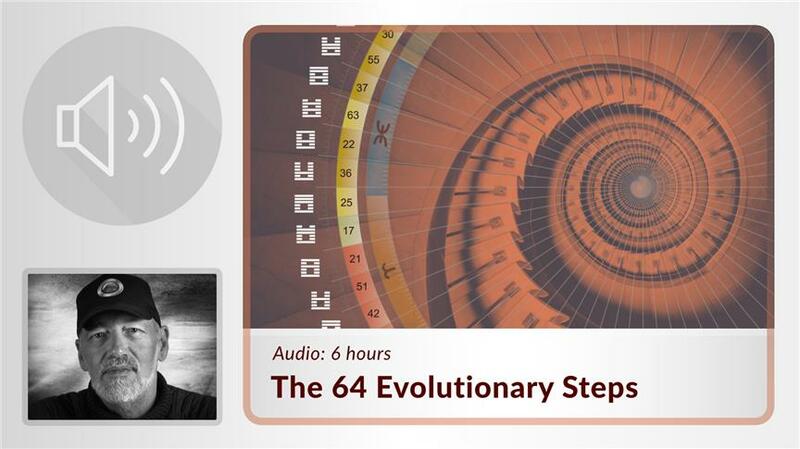 Explore history and understand the nature of our evolutionary process in a way that has never been approached before. 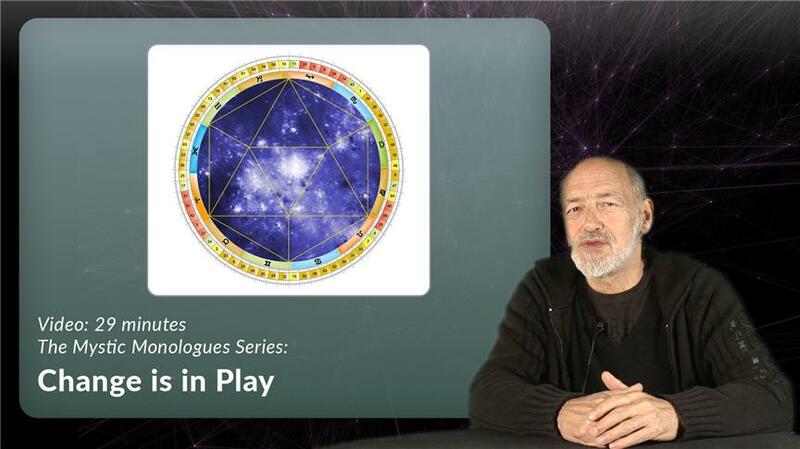 Explore the changing of the Cycle and the emergence of the conscious Penta, a trans-auric form between 3 - 5 people. We are living in a unique time in our evolutionary development. 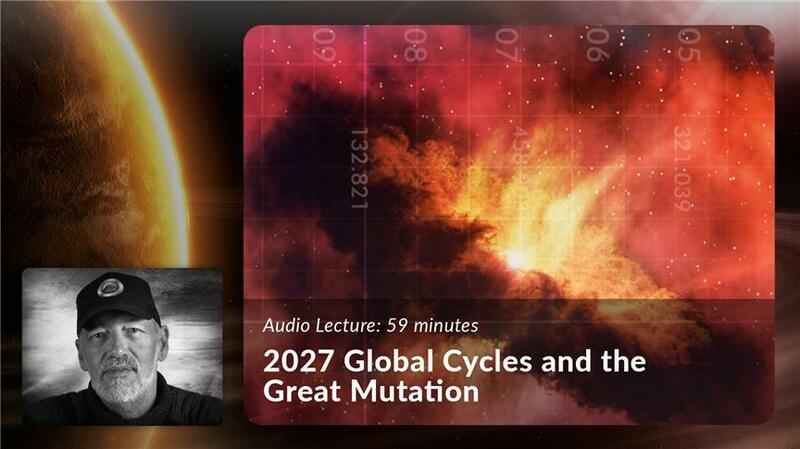 Discover the Locks and Keys to our mutation as a species and how the year 2027 marks the start of a new era. Take a multi-faceted look at the mutations we are currently experiencing. Explore the 4 stages of mutation of the Solar Plexus Center. Delve into the new awareness system for those born with the mutation.